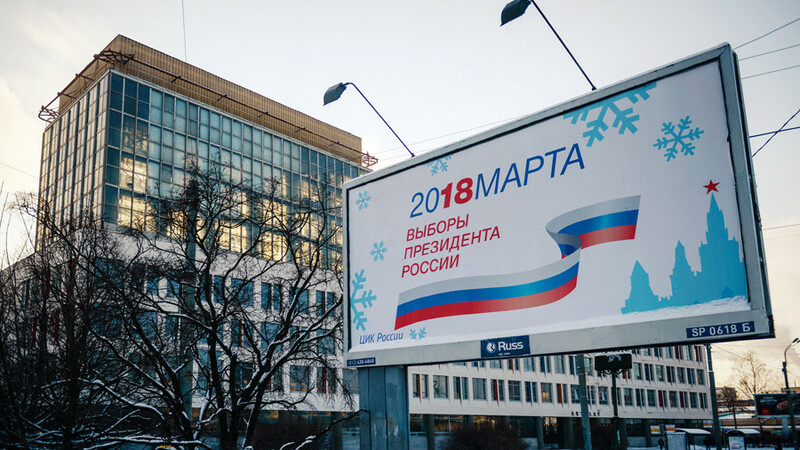 There is an ongoing cyberattack on Russia’s Central Election Commission, targeting its information center, the body’s secretary has said. The commission’s website earlier came under a DDoS attack from 15 countries. 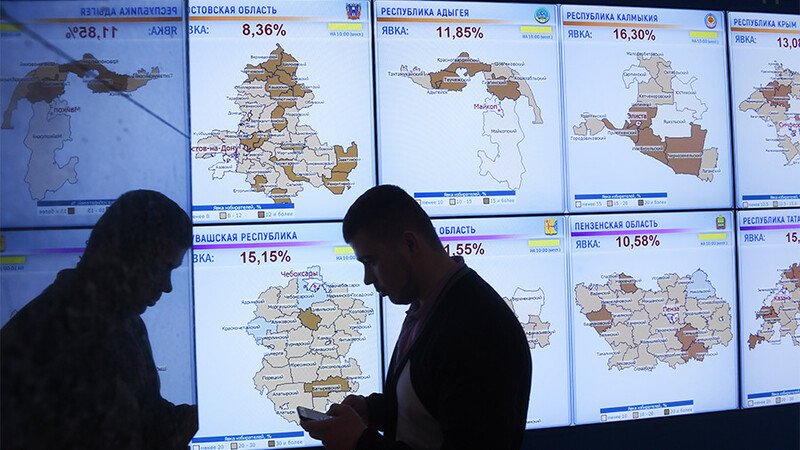 “We are registering what is in fact a cyberattack on our information center,” the commission’s secretary, Maya Grishina, said. The Civic Chamber’s website observing the election was down after a DDoS attack, RIA reported, adding the problem is now over. The commission’s website was also attacked soon after voting began. 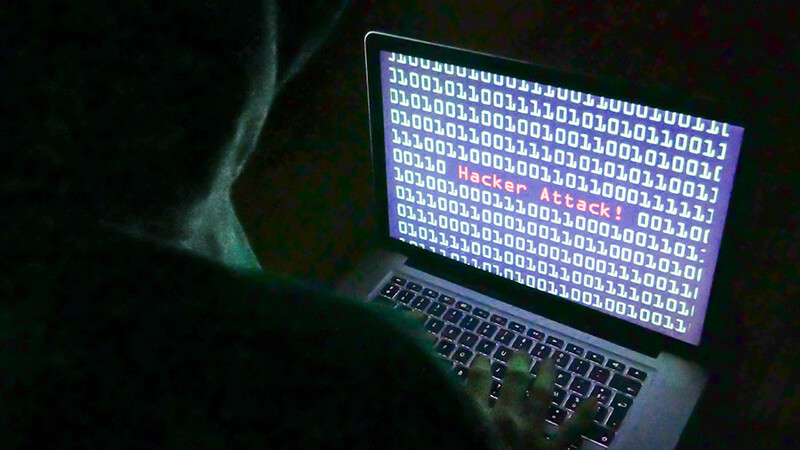 A distributed denial-of-service (DDoS) attack peaked between 2am and 5am on Sunday, chairperson Ella Pamfilova said. 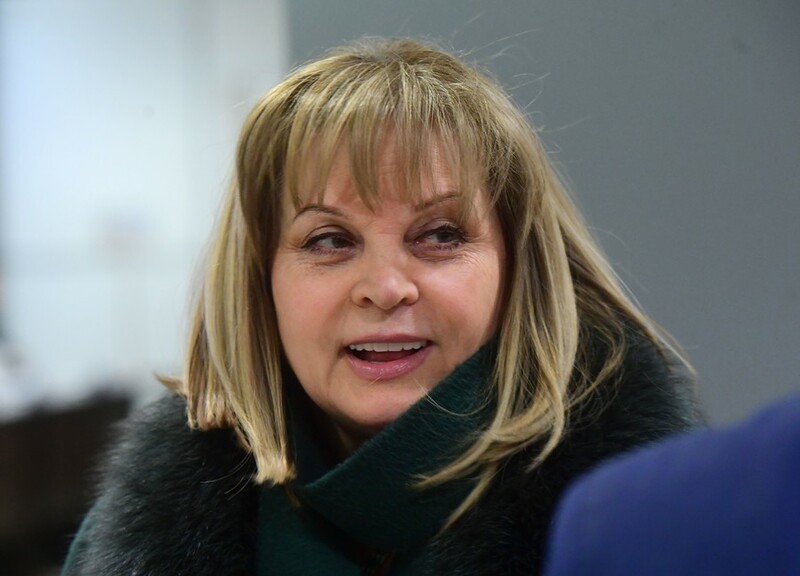 The attack originated from 15 countries, according to Pamfilova. 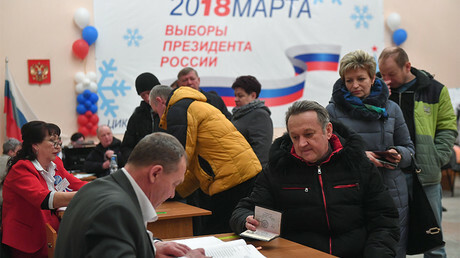 The State Automated System Vybory (‘Elections’) cannot, however, be exposed to any cyberattacks, since it’s not connected to the global network, Pamfilova said. “It’s impossible to reach it,” she added. 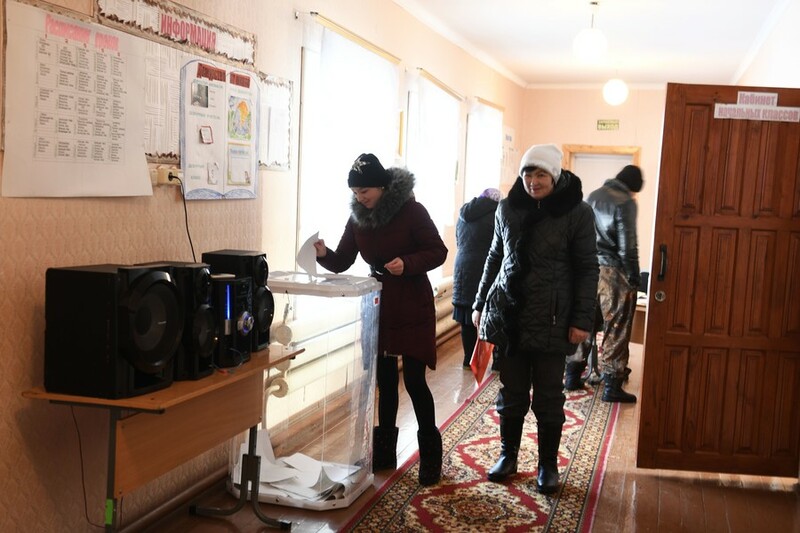 When all the ballots have been counted after polling stations close, the data will be punched into the system, along with the information from the ballot boxes with scanners and fully electronic voting devices. 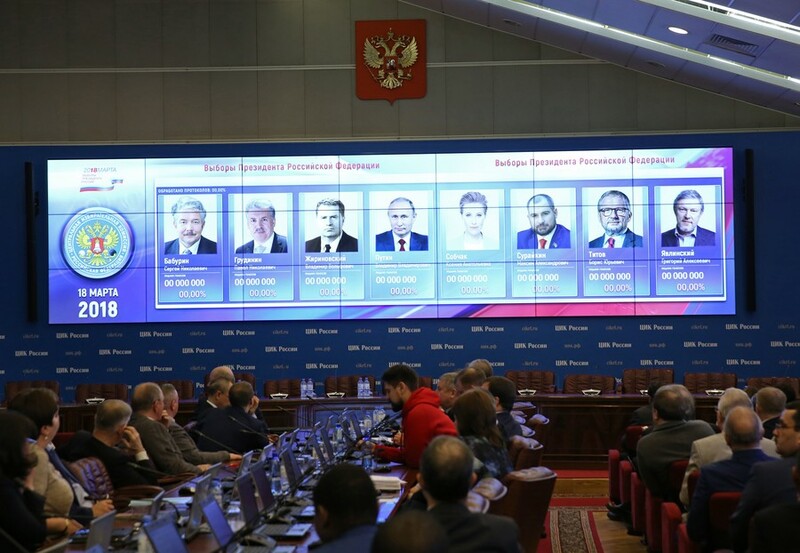 The head of the state corporation Rostelecom, Mikhail Oseyevsky, earlier said that cyberattacks on various Russian websites surged in the days prior to the election. On Saturday, Russian media watchdog Roskomnadzor and online news outlet Lenta were attacked.